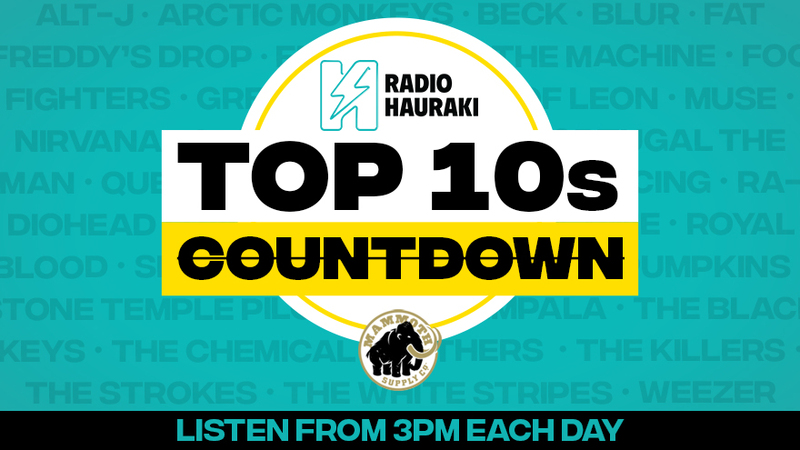 Radio Hauraki’s Top 10 countdowns are back! Each day at 3pm we’ll countdown ten songs, it could be a theme, or as chosen by a great New Zealander! Matt and Jerry will announce the category on the Hauraki Breakfast. Voting starts at 9am with Angelina – with all votes going into the draw for a set of wireless headphones thanks to Mammoth! Text your votes through to 3483 or head to our Instagram page. Then we’ll count them all down from 3pm with Greg Prebble, on Radio Hauraki. Radio Hauraki’s Top 10 - He's Dead Isn't He?